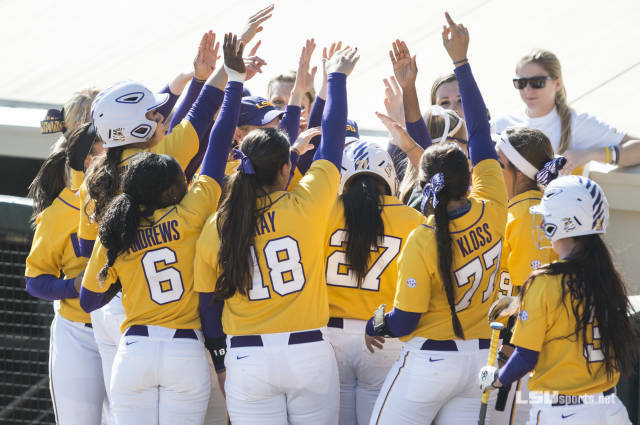 As the 2015 college softball season continues to roll on, Southeastern Conference teams are continuing to show that the South is here to compete. In the most recent rankings, Oregon is sitting pretty at number one, but on the Ducks’ heels is number-two LSU. Following close to the Tigers are the Florida Gators at number three. In total, eight SEC team are currently ranked in the Top 25: LSU, Florida, Alabama (6), Auburn (7), Georgia (8), Kentucky (14), Tennessee (15), and Missouri (21). Coming off a great season last year, Florida is once again proving the talent of its program. Last year, the Gators not only made it to the College World Series, but also became the second SEC team to win the championship title, defeating the only other SEC team to win the championship, Alabama. After its season got cut short last year, LSU has come out strong. The Tigers made it to the Regionals last year, traveling to Tucson, Arizona, to take on the Arizona Wildcats. Playing hard was not enough for the Tigers last season, though. The Wildcats defeated them, ending their season and hopes of making the trip back to Oklahoma City. This season, LSU has shown a growth, though. The Tigers are proving that they are indeed a force to be reckoned with. A couple weeks ago, the women enjoyed the glory of being ranked number one in the nation. Now sitting at number two, not much is standing between them and a trip to OKC. As long as the Tigers continue to play as they have so far, they will be back in Oklahoma for the championship. Softball is a game of ups and downs. Teams can start off a season great, but go downhill, or the opposite can happen. It’s all about momentum. LSU and Florida have great momentum at the moment. Both teams are looking to return to OKC. 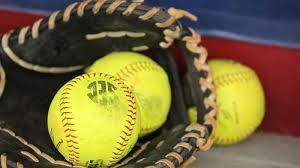 But anything can happen, and there is still a lot of softball to be played.